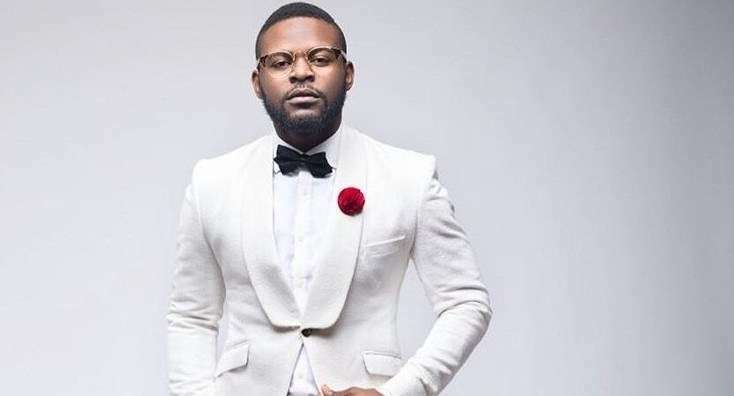 Nigerian rapper, actor, and songwriter, Folarin Falana popularly known as Falz is set to release his debut cinematic production Falz Experience: The Movie to the delight of his teeming fans. The movie premieres in the cinemas nationwide on March 2nd, 2018 and it is a platform to showcase the success of Falz’s 2017 end of the year concert, regarded by some as the best music concert in modern Nigerian history. Judging by the movie trailer, the movie promises to deliver an exciting cinematic experience to millions of movie lovers across the country. “The movie is a follow-up to my last concert which was a massive success. 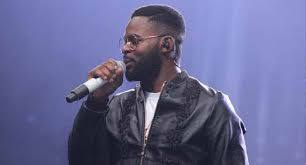 It is also the first ever music concert movie adaptation produced in Nigeria where fans get to once again experience all the fun and excitement from the Falz Experience,” said Falz, while speaking at the announcement. In the movie trailer, Falz acts multiple characters, featuring in separate scenes as a preacher, a waiter, a lawyer, and a musician. In each scene, he appears to have run into some kind of trouble through which he provides comic relief to the viewers. Falz is no stranger to the TV screens. He played the character of Segun in Jenifa’s Diary; a role for which he won the "Best Actor in a Comedy" award at the 2016 AMVCA and AFRIMA’s “Best Male in West Africa Award” 2017. Falz Experience: The movie is written by Damilola Elebe, and distributed by Filmone. The movie features Falz alongside Bisola Aiyeola, Adunni Ade, and Frank Donga among others.